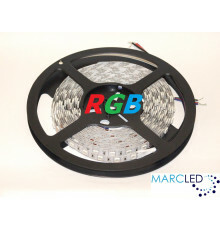 If you’re looking for the perfect decorative, ambient lights for your home, office, or any other building, these LED strips are just what you need. 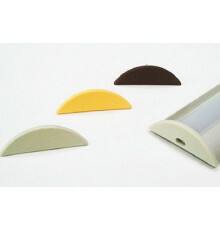 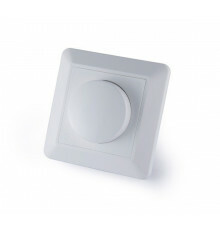 Ideal for Christmas, St. Valentine’s Day, and any other occasion that can benefit from great mood lighting. 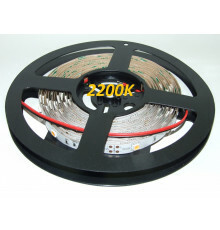 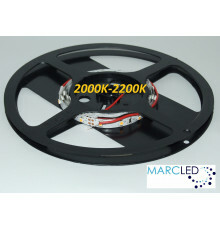 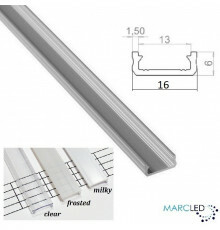 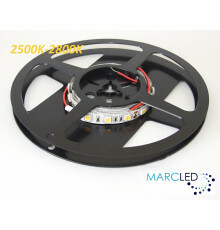 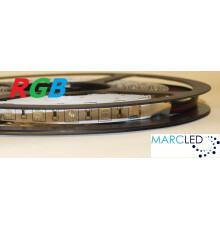 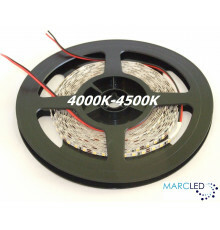 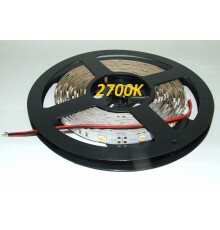 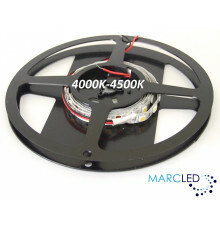 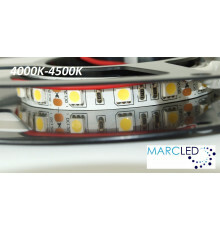 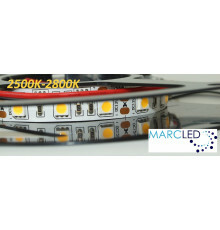 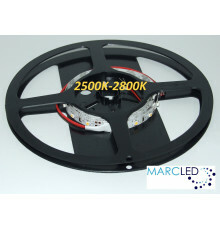 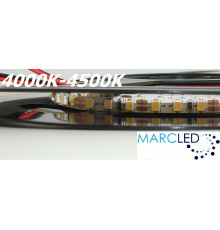 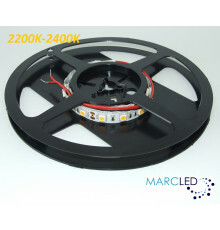 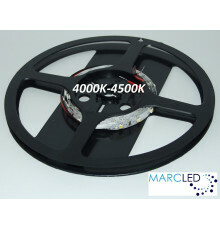 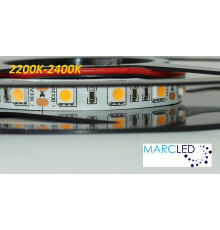 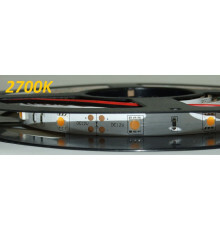 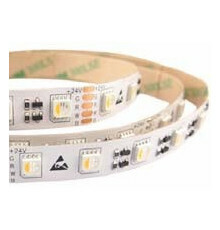 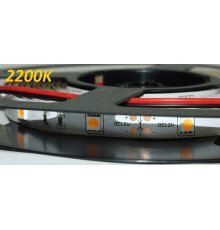 Available in a wide variety of lengths, colours, and light temperatures, Marcled’s excellent selection of 12Vdc flexible LED strips is guaranteed to provide you with exactly the type of lighting you need. 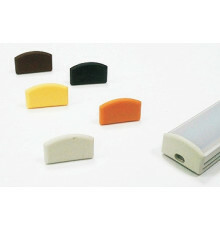 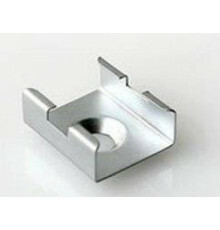 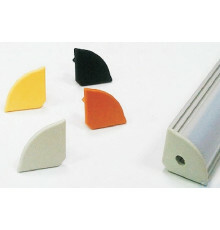 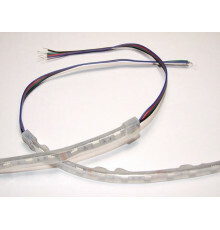 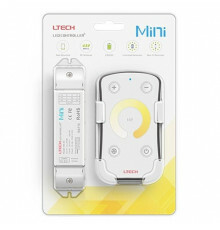 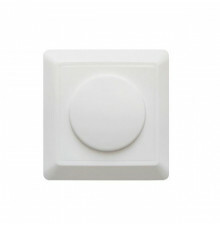 You’ll also find various accessories to make sure your lights work properly, including connectors, circuit boards, and more. 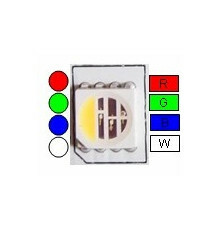 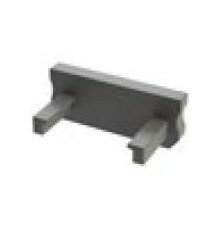 Input Voltage: 12Vdc There are 32 products.